The aim of Balkan CHODs Conference is to discuss and reinforce modes of military-to-military cooperation of the Balkan states, as well as modes of countering all security challenges, risks and threats in the region. 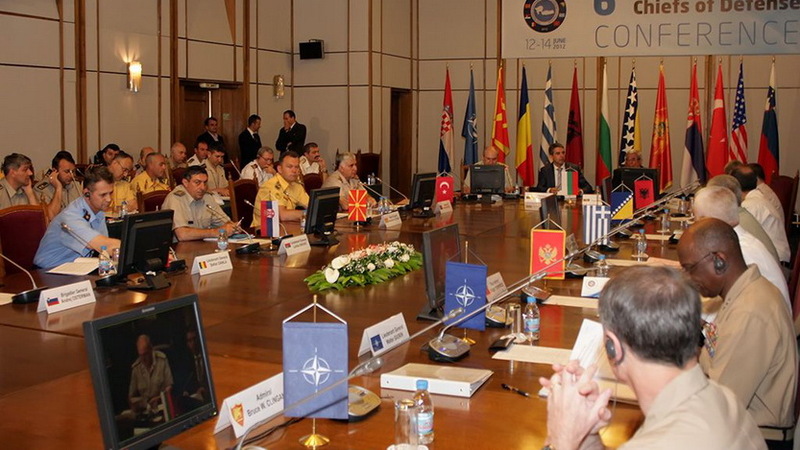 The Balkan CHODs Conference was established in 2006, at the initiative of Greece and Turkey. The aim of this forum is to discuss and reinforce modes of military-to-military cooperation of the Balkan states, as well as modes of countering all security challenges, risks and threats in the region. Most of the activities of the forum consist of training and education, i.e. activities where the required level of interoperability is jointly reached, which enables joint actions in various situations. 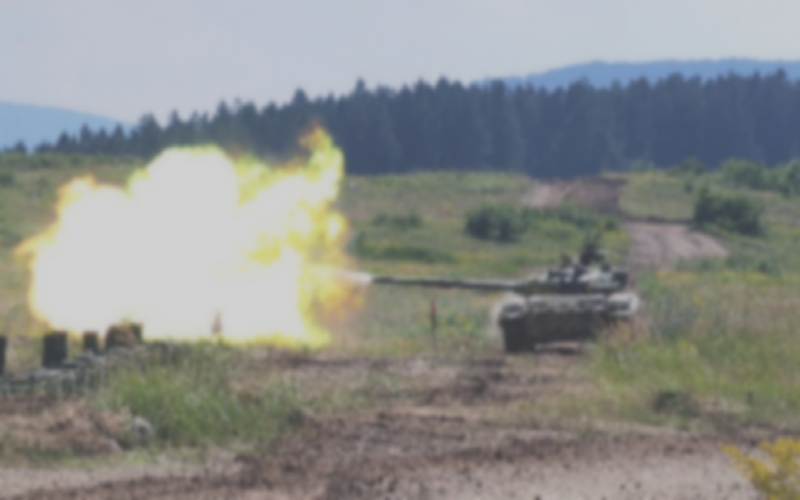 This is primarily related to the realization of joint military exercises, as well as making annual assessment of asymmetric threats in the Balkans. The Balkan CHODs Conference is held once a year. In order for this Conference to take place and activities from the Common Tasks List to be realized, the following meetings are held: (1) Coordination Group; (2) the Education, Training and Exercise Sub-Working Group (ETESWG); (3) the Asymmetric Threats Sub-Working Group (ATSWG); (4) SEEETN Configuration Management Team (CMT), and, if needed, conferences for the realization of joint exercises. Belgrade hosted the Balkan CHODs Conference in June 2009 and May 2018. As a part of realization of tasks from the Common Tasks List, the Serbian Armed Forces hosted a joint exercise of the Balkan countries special forces “Eagle 2013”. By actively participating in the Balkan CHODs Conferences, the Republic of Serbia confirms its active presence in the region and commitment to intensifying regional cooperation.